After many years of discussions and active work of various working groups and Ukrainian Parliament, in the end of 2017 Ukraine has finally reformed its arbitration-related procedural legislation. Now the arbitration users may seek Ukrainian courts’ assistance in obtaining interim measures, preserving and collecting evidence necessary for arbitral proceedings, which remained practically impossible prior to the reform. The improved rules on judicial control over arbitration make setting aside and enforcement proceedings more efficient, while the new arbitrability rules curtail uncertainty regarding many categories of disputes. 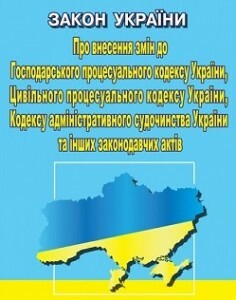 Arbitration reform constituted a part of larger judicial reform in Ukraine, introduced by the Law No.2147-VIII (the “Law on procedural reform”) amending the Code of Commercial Procedure, the Code of Civil Procedure, the Code for Administrative Court Proceedings of Ukraine and other laws, most prominently the Law of Ukraine on International Commercial Arbitration (the “ICA Law”). The Law on procedural reform has entered into force on 15 December 2017, the same day the new Supreme Court of Ukraine started functioning. 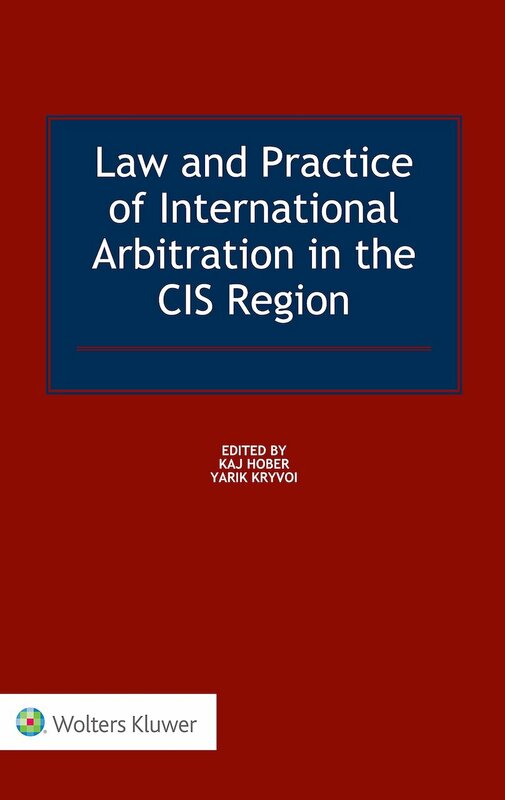 The fundamental objective of the changes consists in improving the efficiency of the judiciary in control over and support to arbitration by filling major gaps in procedural legislation, as described in more details in Ukrainian Chapter of Law and Practice of International Arbitration in the CIS. This article outlines major changes introduced by the Law on procedural reform in international arbitration matters. The Law on procedural reform No. 2147 provides that only two court instances shall have jurisdiction over international arbitration-related matters – the competent civil Appellate Court (designated depending on the type of proceedings) and the Supreme Court of Ukraine. The amended Code of Civil Procedure sets out new specific procedures for recognition and enforcement of arbitral awards in Ukraine irrespective of the place of arbitration and setting aside of arbitral awards and rulings on jurisdiction if the place of arbitration is in Ukraine. It also sets out a list of grounds for setting aside and refusal to enforce an arbitral award replicating, with minor deviations, the grounds provided by Articles 34, 36 of the ICA Law (and UNCITRAL Model Law). Further, the Law on procedural reform creates a number of new possibilities for arbitration users within judicial control proceedings in Ukraine. Firstly, new procedural rules now govern remittance procedure envisaged in Article 34 of the ICA Law. Under these rules, the court may suspend the setting aside proceedings and remit the award to the arbitral tribunal in order to eliminate grounds for setting aside of the award. Secondly, to avoid parallel proceedings on setting aside and enforcement of the same arbitral award rendered in Ukraine, the amended Code of Civil Procedure now allow considering applications for setting aside an arbitral award and for enforcement of the same in a single court proceeding. Thirdly, the procedural reform partially solved a problem of voluntary compliance with the arbitral award, which was practically impossible due to a strict foreign currency regulation. Now the debtor wishing to pay the awarded amount may file a respective motion to a court and go through a simplified judicial procedure. In such situation, the judicial control is limited to arbitrability and public policy issues only. Fourthly, the old rule obliging the court to convert the awarded amount into a national currency of Ukraine has been changed and now the court may convert it only upon the creditor’s application. Finally, the Law on procedural reform has filled a gap regarding recovery of interest/penalties on payments due under an arbitral award, when the latter provides their accrual until a full payment of the awarded amounts. However, provisions of Article 479 (4)-(5) of the Code of Civil Procedure governing this issue will enter into force on 1 January 2019. The amendments to the Code of Civil Procedure and the ICA Law provide parties with further opportunities available after the commencement of arbitral proceedings, in particular, to obtain interim measures in support of international arbitration, and to obtain a court order on the preservation of evidence necessary for arbitral proceedings. It also allows obtaining judicial assistance in the examination of a witness, evidence production or evidence inspection at its location. The procedure itself and all applicable standards for each of them are the same as established in civil litigation. The judicial assistance in granting interim measures and preservation of evidence does not depend on the seat of arbitration, while judicial assistance in the taking of evidence is available only for arbitrations seated in Ukraine. Through relevant amendments of the Code of Commercial Procedure of Ukraine, the Law on procedural reform straightens out existing arbitrability rules contained therein. Amidst the changes, most notable are as follows. Corporate disputes arising out of contracts based on an arbitration agreement concluded by a respective legal entity and all of its shareholders are declared arbitrable. Civil law aspects of competition disputes, as well as of disputes arising out of public procurement or privatization contracts are declared arbitrable. All other aspects of such disputes along with disputes regarding records in the register of real estate, IP rights, a title to security instruments and bankruptcy disputes, as well as disputes against a debtor being in bankruptcy proceedings, are now declared non-arbitrable. Furthermore, the Law on procedural reform purports to channel the courts to take a pro-arbitration approach with regard to enforcement of arbitration agreements. Both, the Code of Civil Procedure and the Code of Commercial Procedure now have express rules that the claim must be left by the court without consideration if the defendant raises a plea that the court does not have jurisdiction. Such plea needs to be raised not later than when submitting his first statement on the substance of the dispute. However, the court may find that the arbitration agreement is null and void, inoperative or incapable of being performed. Both Codes also oblige the judges to interpret any defects in an arbitration agreement and doubts in favour of its validity, operability and such capability. Up until the reform, the ICA Law, adopted in 1994, remained a verbatim replica of the UNCITRAL Model Law 1985 with minor deviations. In order to reconcile the ICA Law with the new editions of the codes of procedure and to implement certain new provisions of the UNCITRAL Model Law 2006, the ICA Law has been updated. In particular, the Law on procedural reform now expressly allows entering into arbitration agreement by way of exchange of electronic communications if the information contained therein is accessible so as to be usable for subsequent reference. The provision of the ICA Law on interim measures of the arbitral tribunal is supplemented by new provisions. Now the tribunal may require an appropriate security from the party requesting an interim measure upon respective application of the opposing party. If so, the arbitral tribunal may order a party to place respective amount into a deposit account (“security for arbitration costs”). The Law on procedural reform now expressly allows an arbitral tribunal to draw an adverse inference in case any party fails to produce (documentary) evidence upon the tribunal’s order. In enforcement context, the reform has changed a requirement of the language rule: earlier, it allowed an applicant to submit the arbitral award and arbitration agreement in either Ukrainian or Russian. 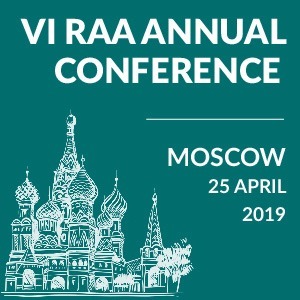 This was particularly important for arbitral awards of the local institutions that were rendered in Russian. 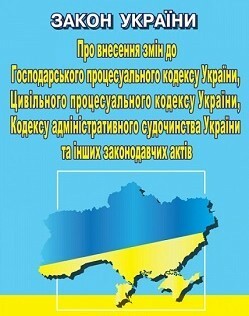 After the amendment, this rule prescribes submission of the documents in Ukrainian only. 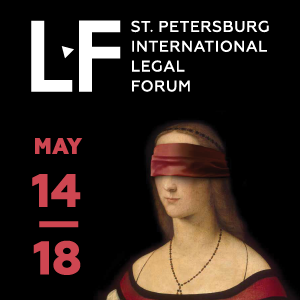 To sum up, the Law on procedural reform has solved a number of striking problems and provided a basis for making Ukraine a more arbitration-friendly jurisdiction and an attractive place for international arbitration. The courts have only started applying new procedural rules, so it is too early to make any assessments. 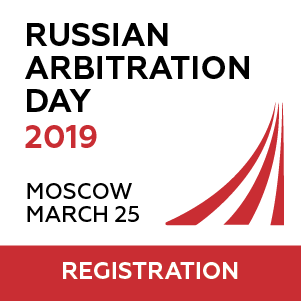 However, in such situation, the role of arbitration practitioners becomes even more important and they could definitely contribute to establishing a more pro-arbitration court practice in Ukraine.